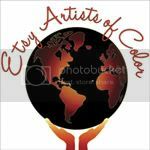 Recently, I created this style at the request of one of my supporters. I like it so much that I decided to add it to the shop. 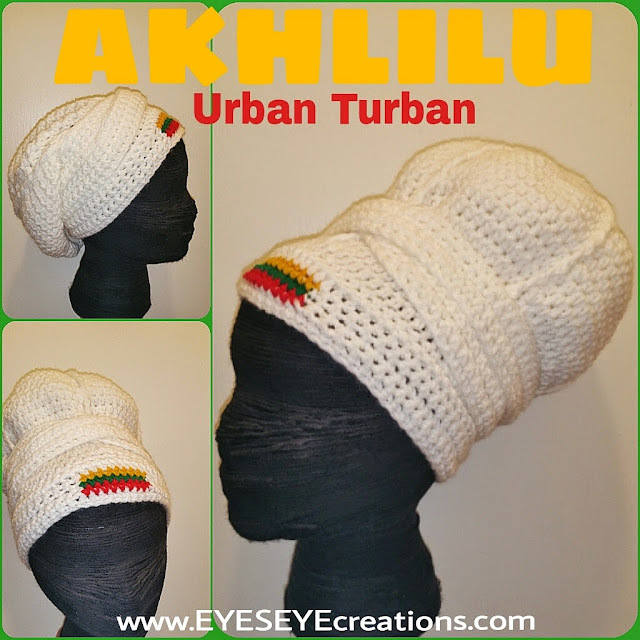 The Akhlilu Urban Turban is now available for purchase HERE.